I find some hope after reading all your stories. But I am way behind implementing any of your ideas. I have been diagnosed of having PCOS and am due to have a hysteroscopy to remove polyp present in my ovary I suppose. But my concern is that I have been trying to lose weight since 2 months but with no positive results. I check my weight regularly and some times find losing weight but immediately the next time I find my weighing scale popping high. 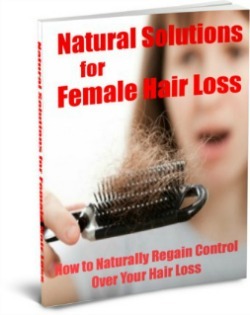 I am losing confidence day by day and unable to find way to fight PCOS. I am also on glycomet (metformin) 250 mg which I take 1 pill per day. I do work out 5 times a day and walk for 30-45 minutes per day. But not of much use. I have had irregular periods from the day I have been married (3 years) and had 2 miscarriages. The worst thing to come is my family except my husband are not supportive and following the above process will get difficult henceforth as I may need to stay in a joint family. 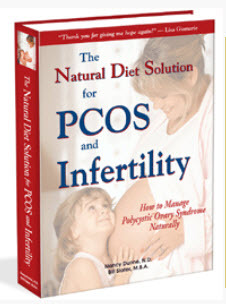 Please advice and help me out with ways to fight PCOS and conceive. Editor's comments: Hi Sapna, if you are taking metformin, then presumably you have insulin resistance. (If you do not have insulin resistance, then I don't why you would take it). If you reduce insulin resistance, you also reduce your inclination to accumulate fat. You also increase your ability to burn fat. You can reduce insulin resistance by drastically reducing your consumption of refined carbohydrates such as white rice. 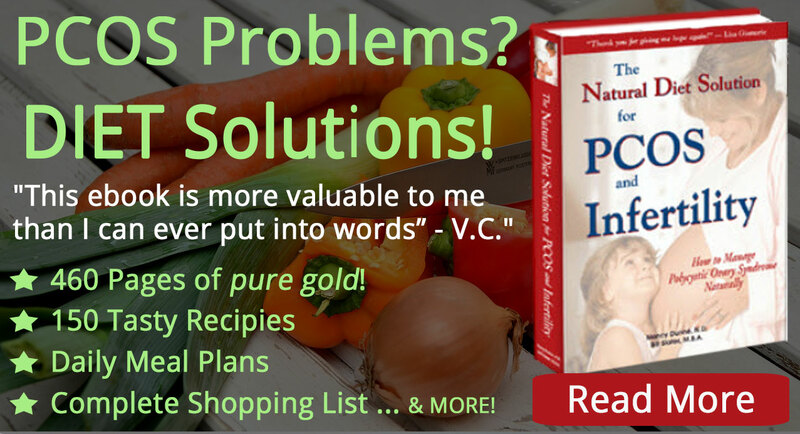 Replace refined carbohydrates with vegetables -- lots of vegetables. Some fruit is OK, but not much. Avoid all processed, packaged foods. 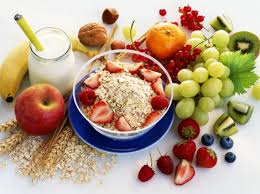 Consume some protein at each meal -- fish, eggs, chicken, yogurt, etc. You said you work out 5 times a day. Possibly you meant 5 times a week? The daily walks are excellent; continue them. Assuming you do exercises 5 times a week, you can increase their intensity and duration. This will reduce insulin resistance in the muscle cells, which helps you to burn off fat. If you can lose even 5% of your weight, you may be able to ovulate and conceive. Some supplemental vitamin D3 may be helpful. You can't expect other people to understand you because they have not had the experience of PCOS and they have no concept of what a difficult disorder this is. With these people, all you can do is avoid discussing the topic and if the topic does come up, give a brief, pleasant response and change the subject. If the family is having white rice with the meal, you can have a very small portion and larger portions of the other foods, especially vegetables and protein. Have your thyroid function tested by your doctor. Low thyroid function can make it impossible to lose weight. Above all, you cannot give up. 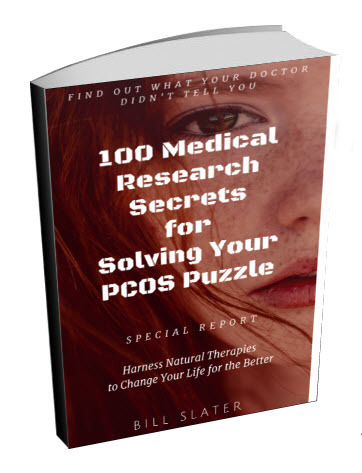 PCOS is a life-long health issue that must be dealt with for many years to come. 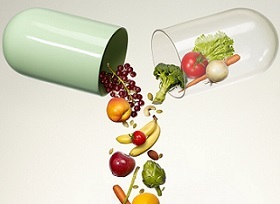 The best way to manage it is with good health practices that you continue for the rest of your life. It's normal to be frustrated and discouraged at times. We all are. 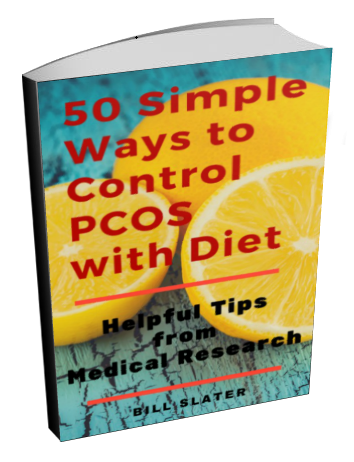 The only way to be successful with overcoming to PCOS is to be consistent with good diet, exercise and lifestyle practices. There is no other way, there is no magic pill that will fix it. Type I diabetes and PCOS have something in common: they both have autoimmune components, where the body's immune system attacks your own body tissues. And, both diseases involve problems with the pancreas gland. Reducing the level of autoimmune activity is difficult. But the first thing I would do is completely remove gluten from my diet. Gluten has a damaging effect on the gut wall, which allows undesirable materials to leak through from the gut into the blood. This is called "intestinal permeability". Most of your immune cells are located near your gut, so when something "bad" comes across the gut barrier into the blood, the immune system gets overexcited. An overexcited immune system can mistakenly attack various body parts. You know what ladies, cheer up. You've got nothing compared to me. Recently I found that I was a Type1 diabetic with retinopathy and neuropathy and have PCOD to top it off. So there are others worse off than you know. 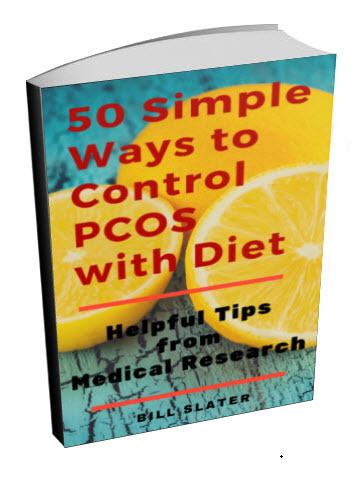 I have recently been diagnosed with PCOS and I am only 18. I got tested when I tried numerous ways to lose weight without success. Your article made me scared but also gave me comfort since I know there are other women going through the same thing. I hope and pray that you are able to solve your problems. Dont give up. You can do it.